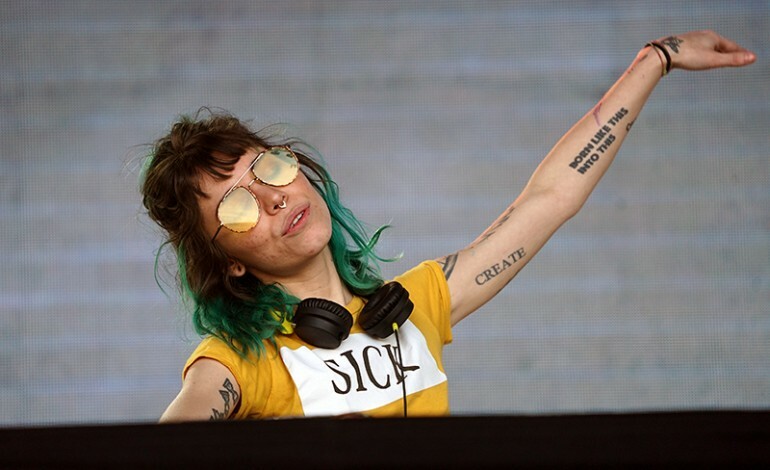 Originally starting as a talent promoter, Mija gained popularity as a DJ after playing alongside electronic music legend Skrillex in 2014. Mija’s music is heavily inspired by dance and club music, as she was influenced by rave culture and music as a teen. This is what led Mija, whose real name is Amber Giles, to become an electronic music producer. The most popular song she has made so far is “Better,” a light and upbeat dance track. While Mija has not had an extensively long career so far, her upcoming tour is the perfect opportunity for her to spread her music across the United States. The tour will feature Mija accompanied by a live band, instead of using synthetics to make her songs. Mija will also be singing her songs live for audiences and performing various covers of famous songs. 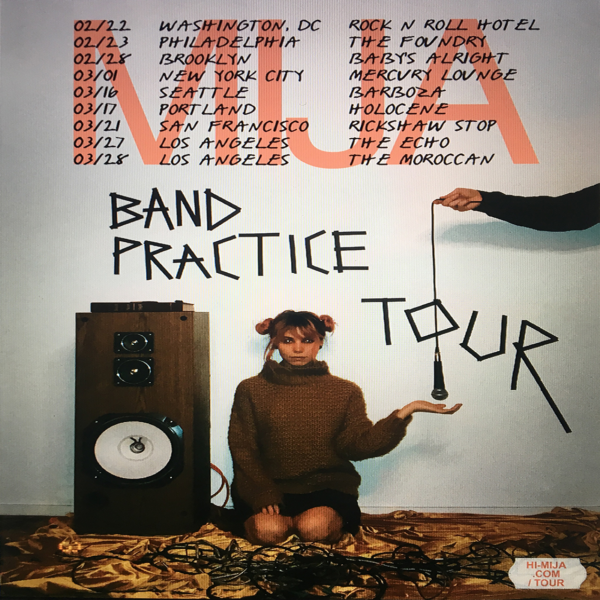 Because of this, Mija has dubbed the tour the Band Practice Tour. Beginning in a little over a week, the tour will go until the end of March. The full list of tour dates can be found below.